MY NEW STUDDED BOOTS: THEY WERE MADE FOR TALKING. Soft leather, wedged, studs and seriously a perfect fit!!! Definitely shoes that will be a conversation starter. 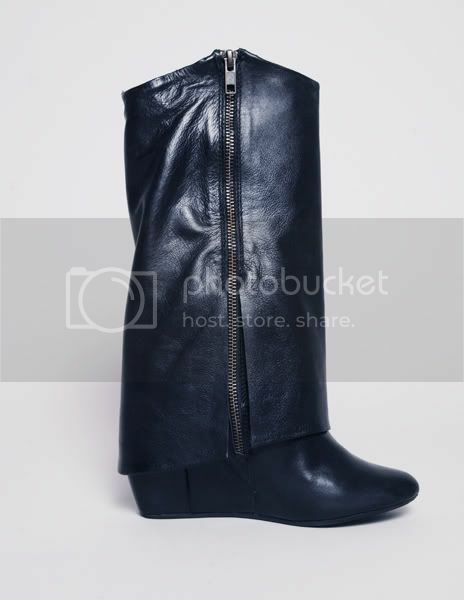 Thank you so much to Laura of Where Fashion for gifting me these amazing boots. They looked great on the page, but when I pulled them out of the box and actually felt them I knew it was the beginning of a beautiful love story. They are completely different from anything I've ever seen, especially the trouser leg overlap. I can't wait to pair them with an outfit. Once I do I will be sure to post it. What is it about shoes that make a girl so happy? Uh, YES PLEASE! SO cute, Alix! 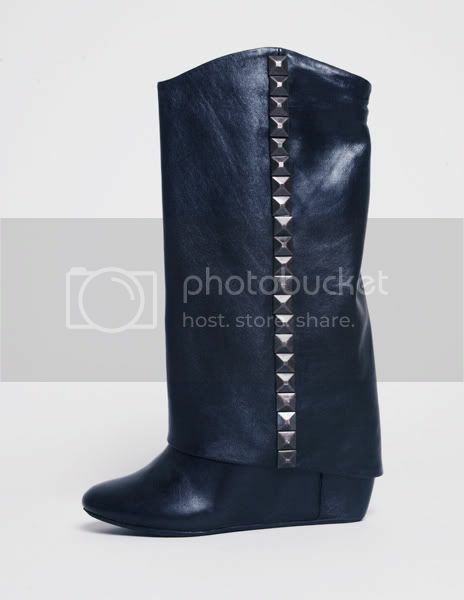 Oooohh have been looking for a boot like this forever...had my eye on the Dolce Vita's but the studs on these are wicked! Amy - They are even more killer in person. Love's you too. 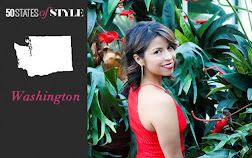 I know, I was never a shoe person.. until I started following fashion blogs! LOVE these. Can't wait for the outfit post. They are seriously amazing. Lucky gal! Phenomenal boots! They're quite bizarre, which is great! Cute! I think we need some modeling pics, stat.